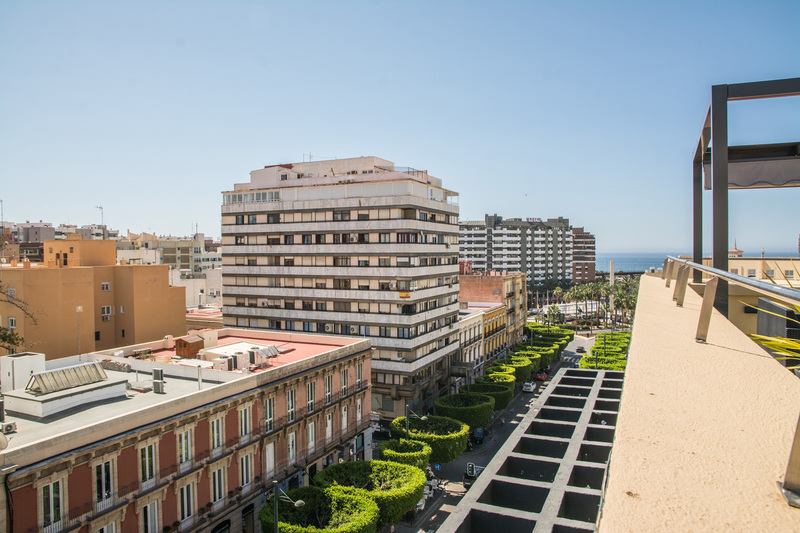 Located on the Paseo de Almería, it is ideal to visit the city on foot. 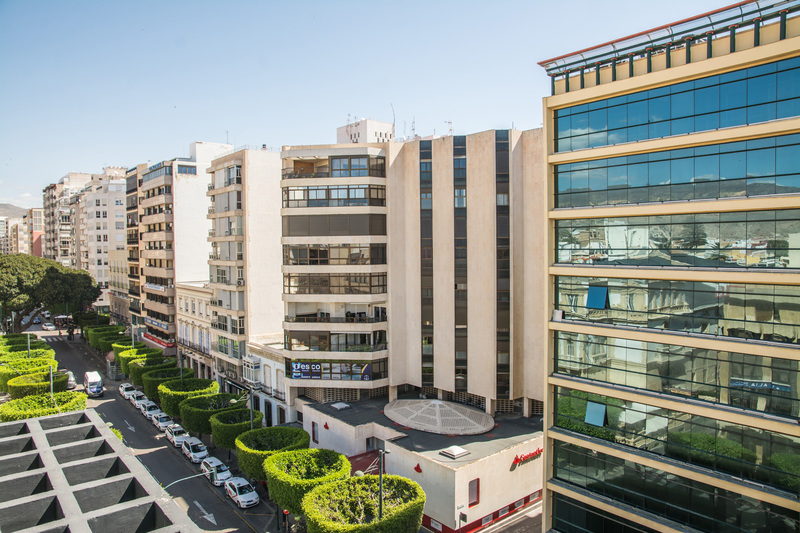 In the heart of the entertainment area, very close to the Cathedral of Almeria and the historic center and the spectacular beaches of Almería. Bright rooms, elegant and with flexibility of spaces for all kinds of events. With Wi-fi and free flipchart. Air-conditioned and with audiovisual media, as well as availability of catering service. Solarium, Babysitter Service, Bike Storage, Concerted Parking, possibility of Late Check Out Saturdays and Sundays until 2pm, free Wi-Fi Internet, Spanish breakfast at the arranged cafeteria, etc. 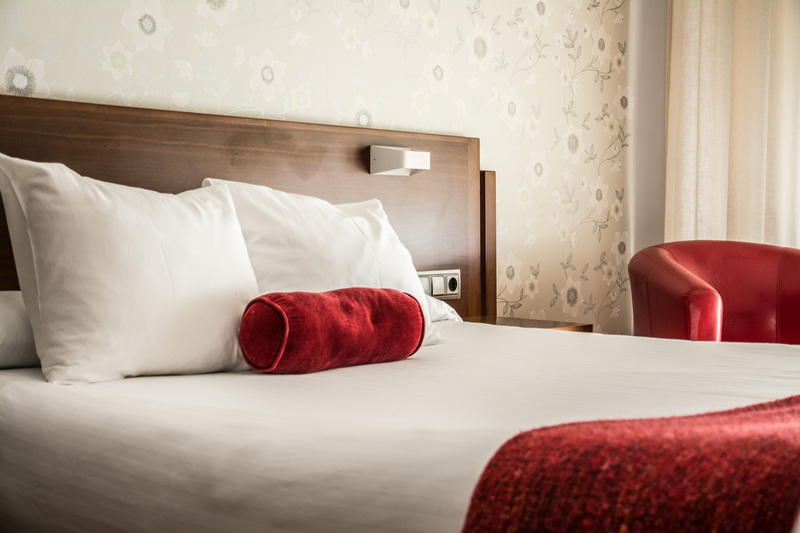 Costasol is the ideal hotel to discover the city of Almeria. 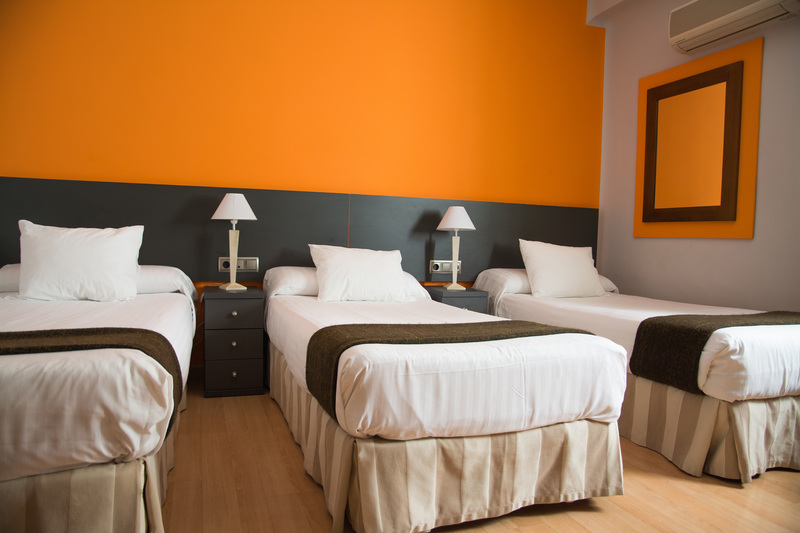 It is located in the center, less than 900 meters from the train and bus stations. 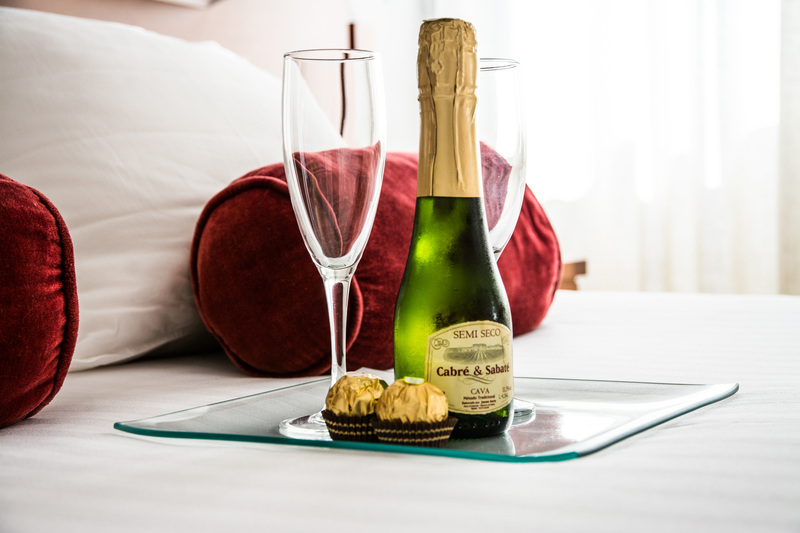 Find the perfect accommodation for your holidays or for a weekend getaway at Hotel Costasol, where you will enjoy the magnificent climate of the province with its more than 3,000 hours of light per year, a great landscape and cultural richness, like the rich gastronomy of Almeria . 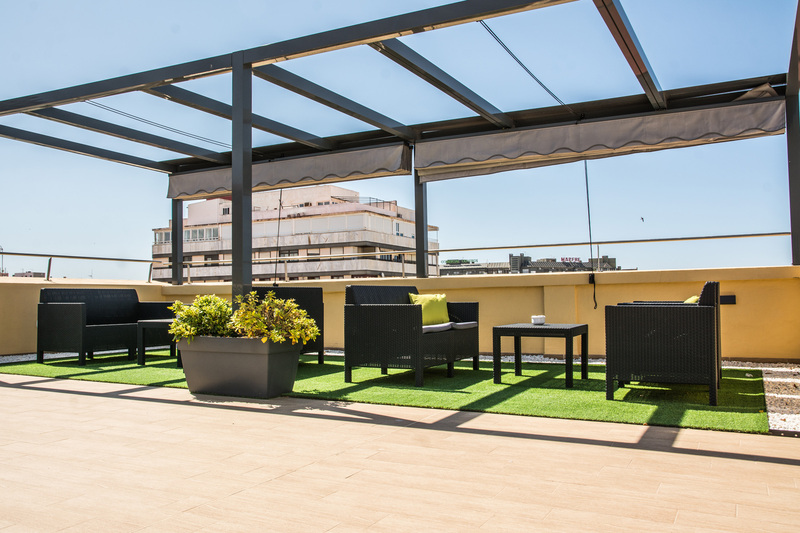 During your stay at the hotel you can relax on our Solarium Terrace, you will have free high-speed Wi-Fi connection and Internet corner and many other amenities. 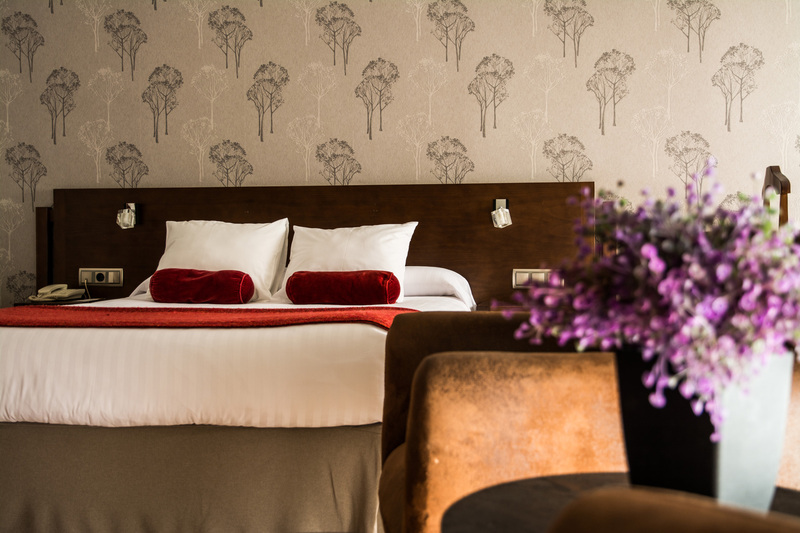 Very good location hotel, impeccable room, expands and comfortable. At the reception good recommendations for dinner and help with parking. The very nice street views and the excellent terrace. What I liked the most was the attention and treatment of the reception staff. I also liked the quality of the mattress, the cleanliness. The room was spacious and silent. And the location, just perfect. Highly recommended ! !